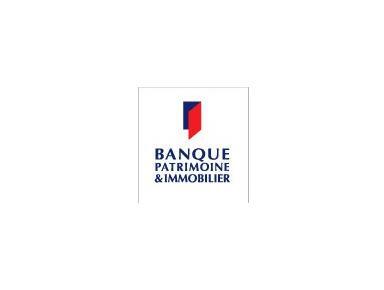 Banque Patrimoine & Immobilier (formerly the French subsidiary of the British Woolwich Group) has been a wholly owned subsidiary of Crédit Immobilier de France (CIF) since December 2001. CIF is one of the main lenders in France, and has provided mortgages and financial services since 1908. BPI is a small entity within the CIF group. We specialize in real estate asset management and have particular expertise in dealing with international clients. Send a message to Banque Patrimoine &amp; Immobilier.